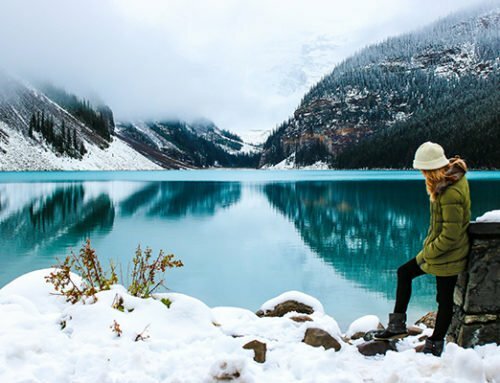 If there is someone you know who enjoys travelling then they will love all of the products featured in this blog. 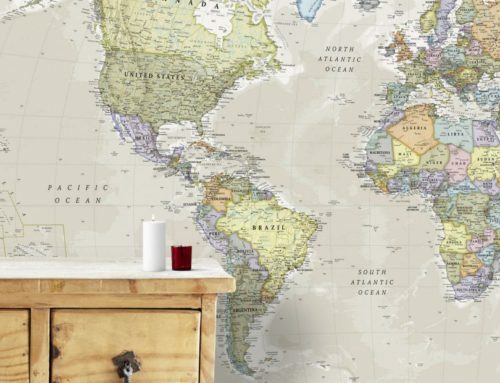 Here at Maps International we supply our customers with great gifts to remember or plan their future travels. 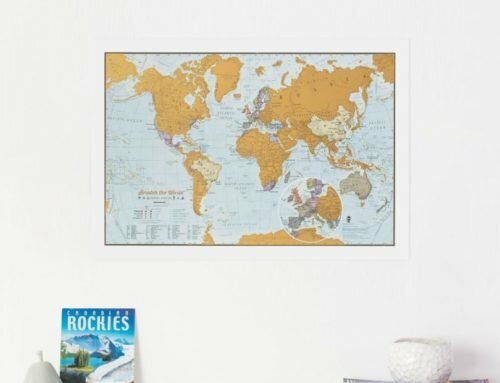 Below will feature some of our main products that we think are a perfect gift to someone or a gift to yourself that will never let you forget about your adventures. 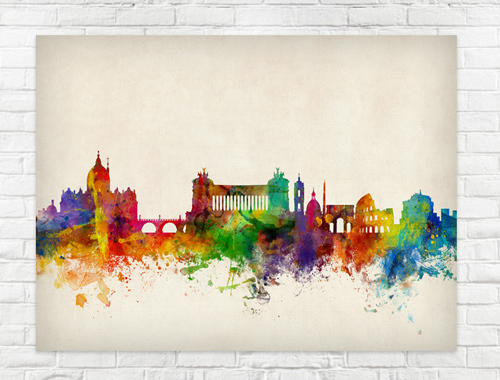 This is a bright and colourful watercolour skyline of the city of Rome. This piece has bold, dynamic and exciting colours which bring the city of Rome to life. 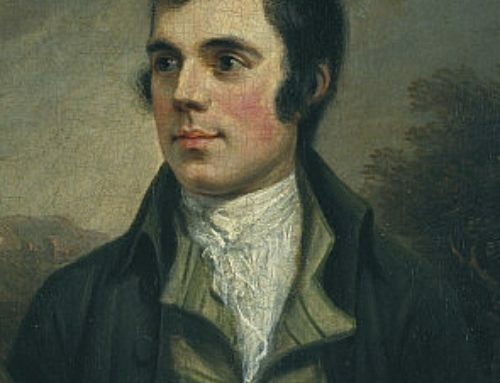 Finished on a canvas, this would be a wonderful gift to be put on a wall and be admired by anyone who will walk past it. 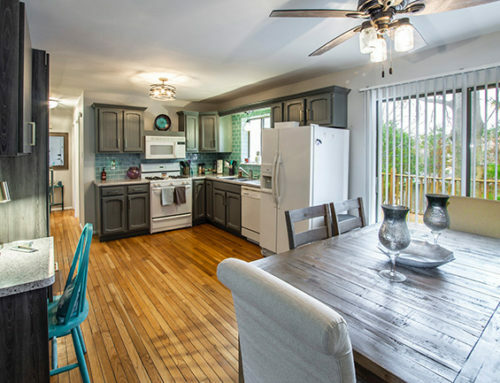 It could be a gift to reminisce previous travels or a destination you are aspiring to go to. 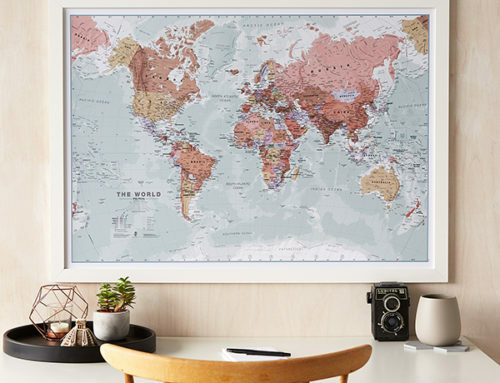 The World is Art range is designed to suit most colour schemes, and is the perfect gift to someone to remember their travels. 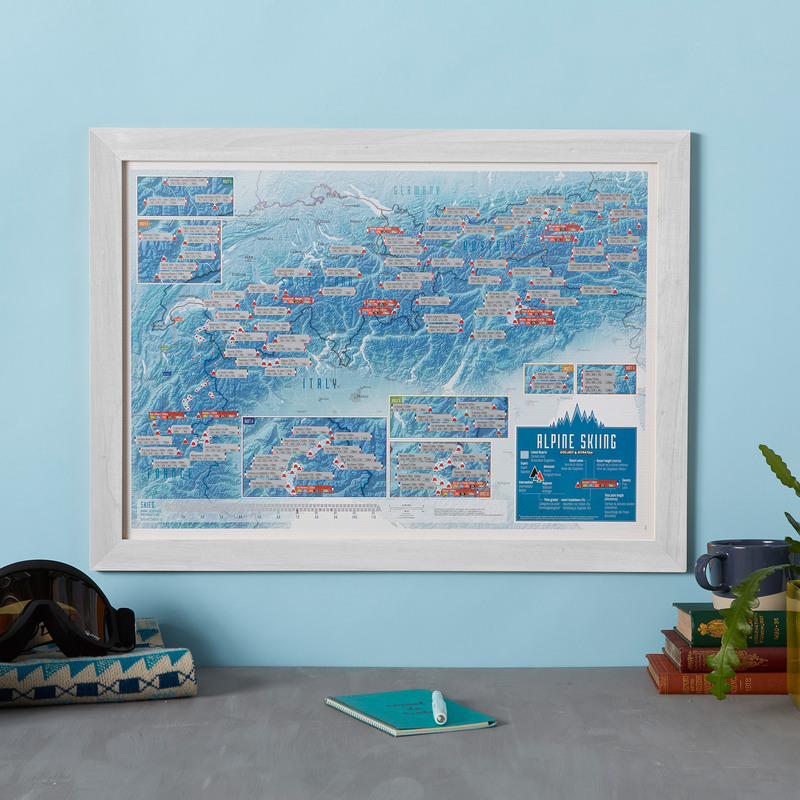 It can also be a treat to yourself, and you can use this map to plan your future adventures. The personalised version also lets you make the map a little more special. 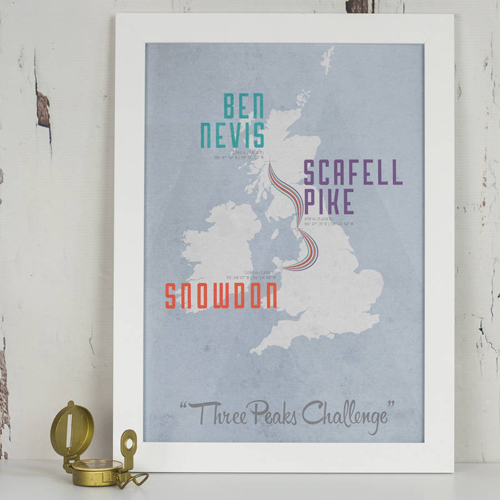 You can add a title and sub-title to the map and can choose from a range of 6 colours. 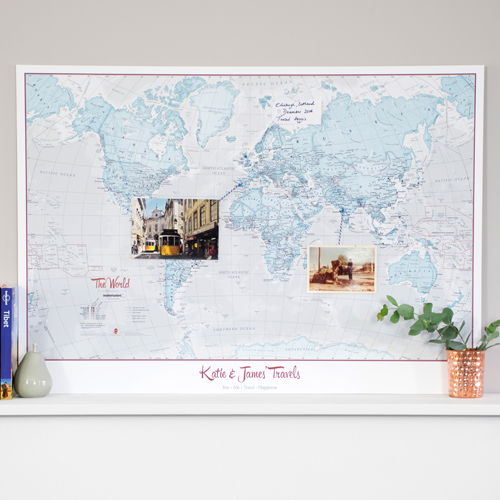 The map also comes in a laminated and board mounted finish, or in a white wooden frame. Our city print range is a great gift for city lovers or can be given as a memento from an amazing trip. 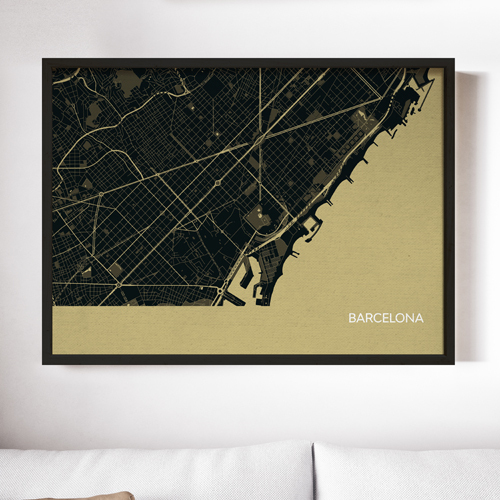 Our Barcelona City Street Map is a minimal yet stylish print. Streets and parks are clearly shown and cover areas such as the Gothic Quarter. Our range of city prints come in 4 different colours and have a finish of Matt Art Paper and come with an optional black and white frame. Our Scratch the World is a brilliant concept allowing you to document your travels as you go about them. Every time you visit another country, you can just grab and coin and scratch off you recent destination to your ever changing map. 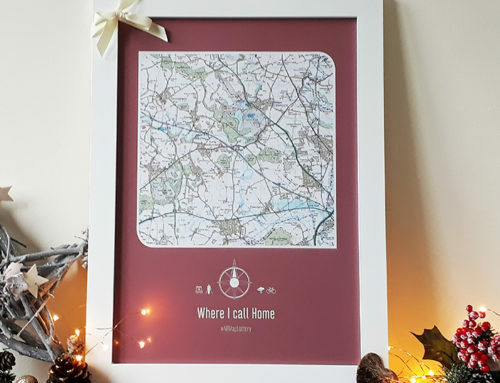 Cities are also shown on the top layer of the map, meaning if you want to visit other places in the country you can still record this on your very own personalised map. 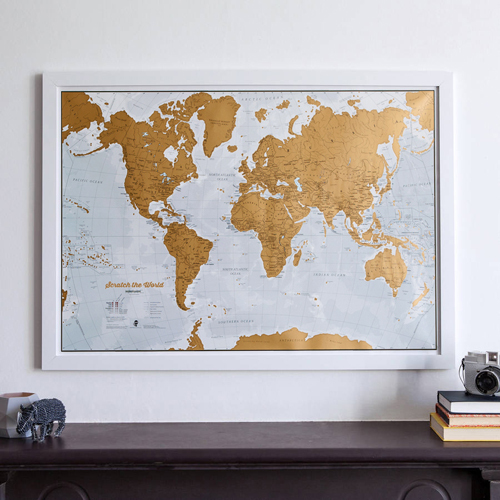 The map is printed on high quality silk paper and can also come in a white and black wooden frame. We also offer maps like this in a USA and Europe version. All of these are made on paper and come with an optional white or black frame.